1000+ families decorate their Room with Café Terrace at Night from Artisoo! Vincent Van Gogh (1853 – 1890) was a Dutch post-Impressionist Master whose innovative artwork powerfully influenced modern Expressionism, Fauvism, and early abstraction. Astoundingly prolific, Van Gogh produced all of his work during a 10-year period, at one point, creating 150 paintings and drawings within one year. Tormented by mental illness, Van Gogh ended his brilliant life at 37, on July 29th, 1890 near the beautiful Oise River in France, just like his artwork Sunflowers. Cafe Terrace at Night was a later painting by Vincent van Gogh which is currently at the Kröller-Müller Museum in Otterlo, Netherlands. This painting is notable for its bold use of color. 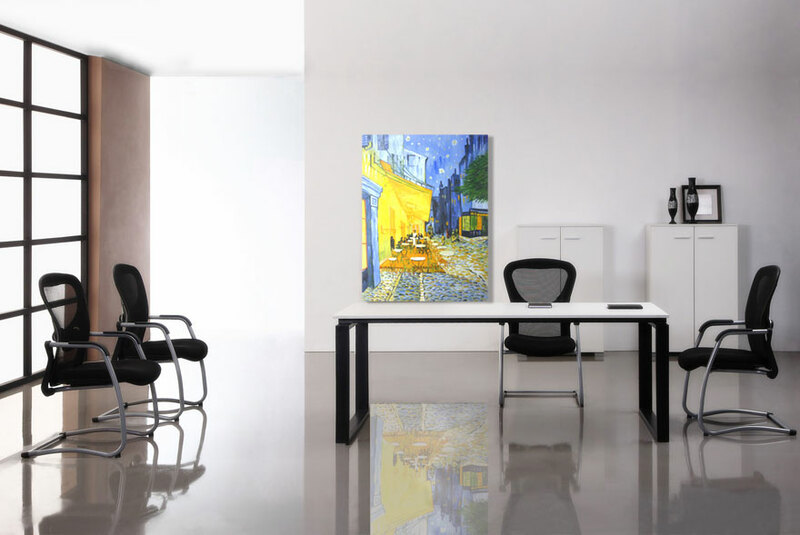 The first thing the viewer sees when looking at the painting is the bright yellow walls of the cafe. The bold color on the wall of the building in Cafe Terrace at Night is van Gogh's way of showing the light from the lanterns. The lantern's light is so bright that the entire wall becomes saturated with a yellow hue. The yellow color stands in sharp contrast to the deep blue of the sky and to the blue of the other buildings around the cafe. 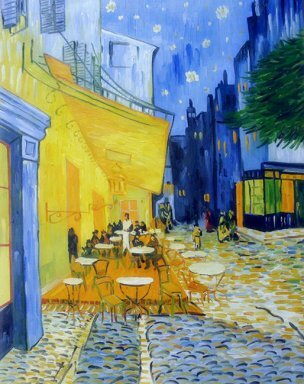 Every Cafe Terrace at Night reproduction is with Artisoo artist painstaking labor and understanding. Unique and gorgeous, salute to the great Van Gogh! We take pride in our artworks. 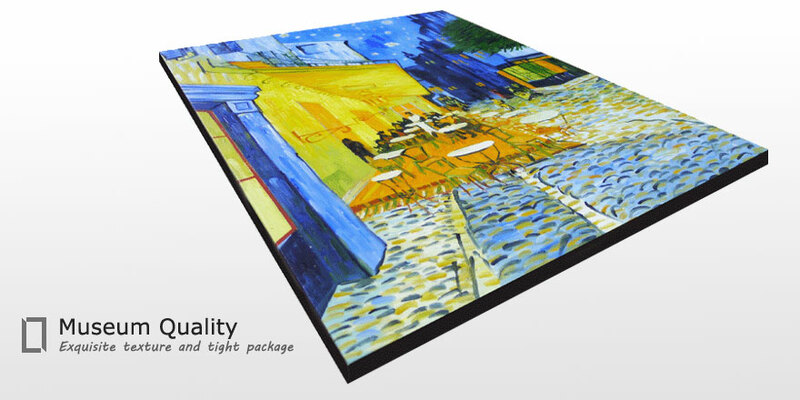 No matter in color, brushstroke or overall look , artisoo artworks alway catch your eyes. Every painting is meticulously painted by our experienced artists in artisoo studio. 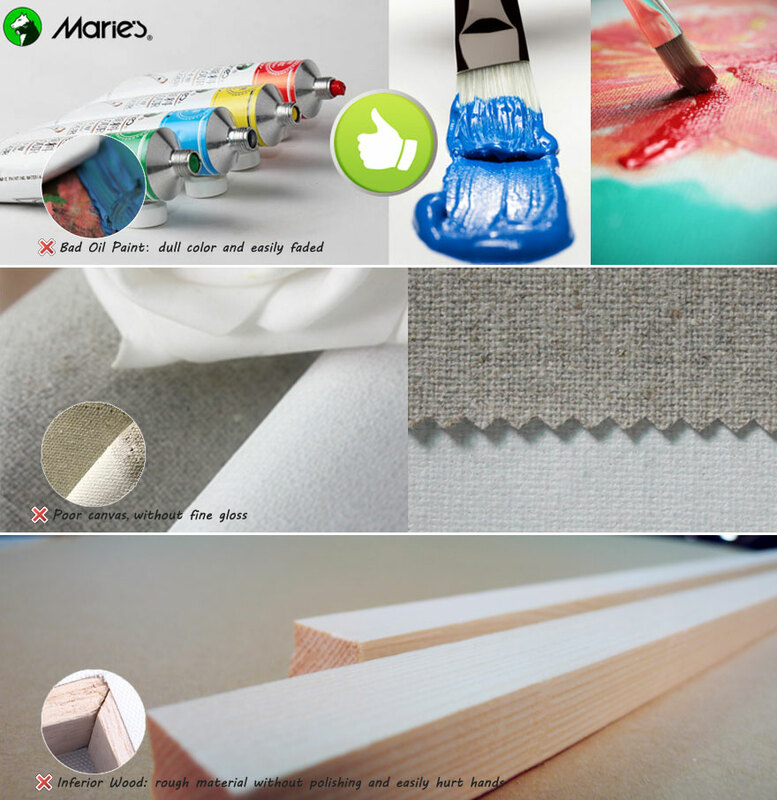 Ingenious hand-made stretched frame technique, without nail marks or glue, gives you a better visual show. 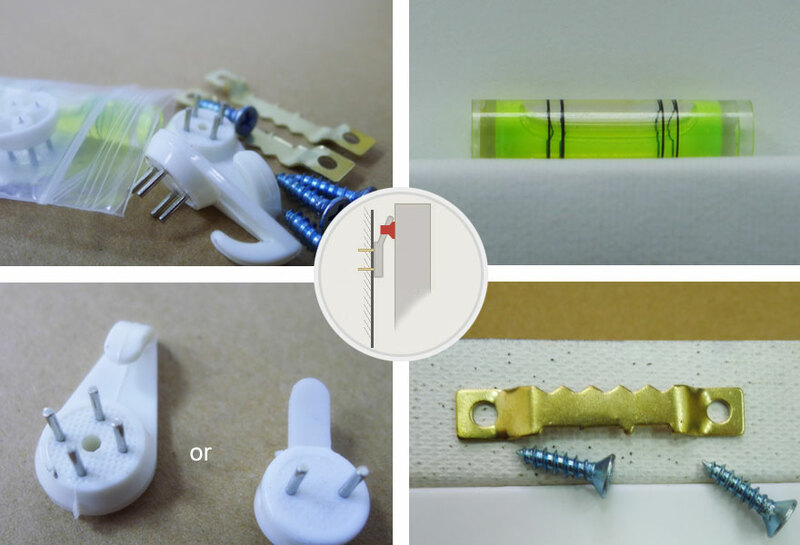 Necessary accessories for hanging are packed together, including non-mark nails, level ruler, hooks and so on. POF film on the surface of painting, keeps frictions of the painting. 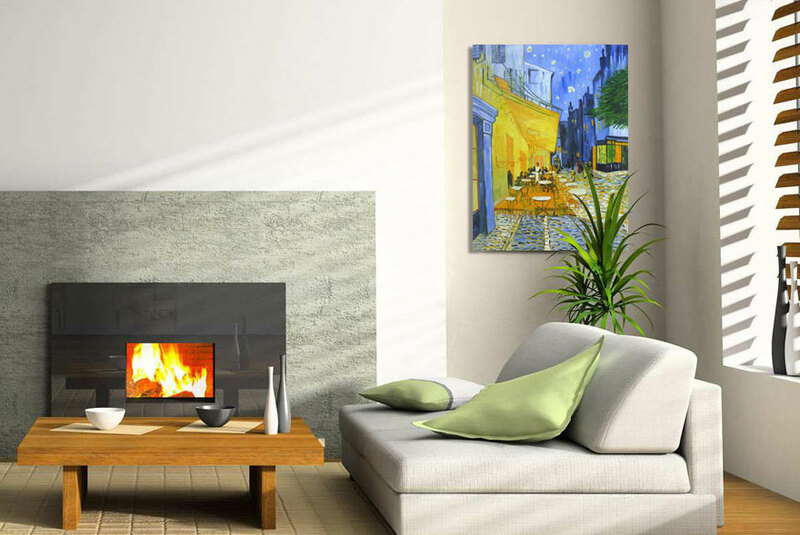 Moisture-proof Bubble Film, keeps the painting from water in transit. 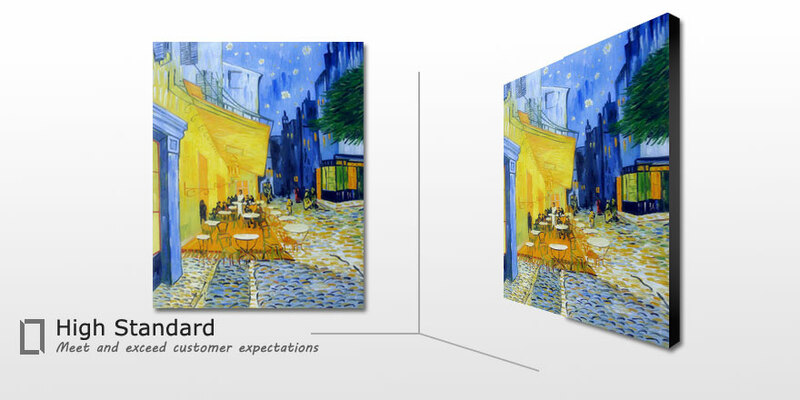 Protective Foam Board fit or fill in the gaps between paintings and cardbox. You can get you paintings variously framed in local galleries or online shops as you like. 120,000 customers from 113 countries have chosen Artisoo artworks. The texturing and colors of my painting is delicate, I was very satisfied with the service, the value, and the quality of the art work itself. For the rest I recommend this site to anybody interesting in art and want to have sth in their house what is special. Order arrived after three weeks, packaging was solid and well made, and the painting is exactly as depicted on the website, I have it hanging in my dining room and can still smell the fresh paint today. I waited a bit longer than I expected to receive this piece, but I did not mind. I am impressed with the quality. One of the most difficult things to paint is light; the artist has nailed it perfectly. The painting is beautiful, color was as close to web photo as possible. I ordered it as a gift for my mother and she loved it. Though it took a little bit longer than estimated time, the painting is fabulous. We are 100% satisfied with the painting that artisoo.com did for us! All we can say is, amazing, fantastic, brilliant! It is well worth the reasonable price. Please thank the artist for us and tell him that he is the best. The painting is beautiful, color was as close to web photo as possible. I ordered it as a gift for my mother and she loved it. the painting is fabulous.